Do You Like To Sing? Join Singers Marin! At Singers Marin, it’s about enjoying the gift of our voices and sharing them with others. If you have a blossoming singer in your family, come check out Singers Marin for the winter and spring season! Now auditioning new singers of all ages. The young children are invited to experience singing, creative movement, singing games and more with the help of a rich collection of traditional songs. Fun tunes include multi-cultural folk songs and popular, traditional standards. During the month of May, they will have several performances scheduled at the same time and day of the week as their regular rehearsals, culminating in a Spring Concert on May 19, 2018 at 3:00 pm. Starlights is the entry level chorus for girls 8-9 and older. 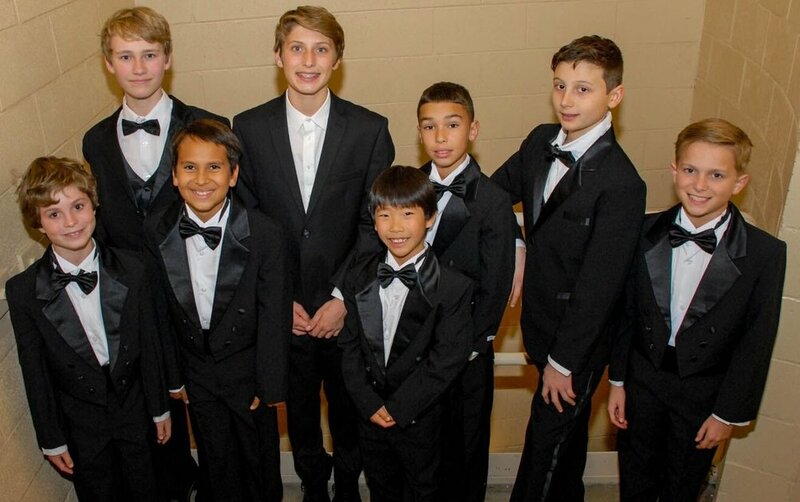 This is the required next level chorus, and offers vocal training, music fundamentals, and performance opportunities to young singers who are new to choral singing. Celestial Voices is the younger advanced ensemble for girls 9 years old and up, who are ready for a higher challenge. At least one session in Starlights, or prior musical training, is prefered. Singers perform music, both a cappella and accompanied, in two- and three-part harmony. Membership is by audition. Call: 415.383.3712 to schedule an appointment. 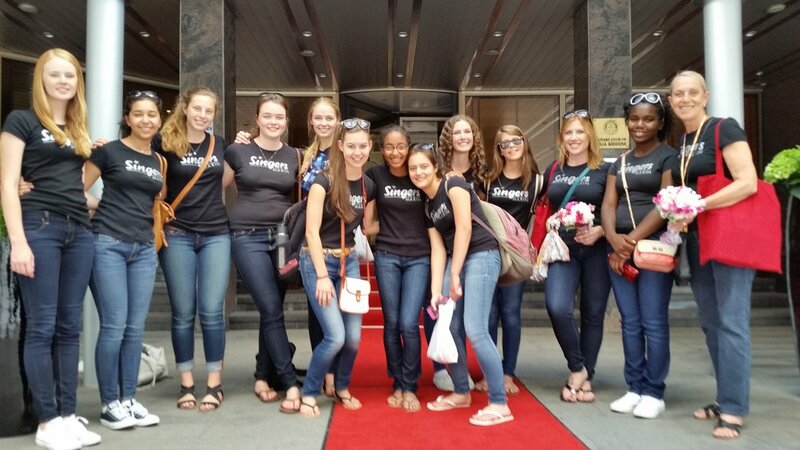 les étoiles is the young women's advanced ensemble for teenage girls. Naming themselves back in 1997, they continue to hold true to their French name, "the stars," as they shine for audiences everywhere. Standards of performance are at the highest level, and a commitment to achieving excellence is expected. Membership is by audition. We are now auditioning new singers for this special A Cappella Youth Ensemble. 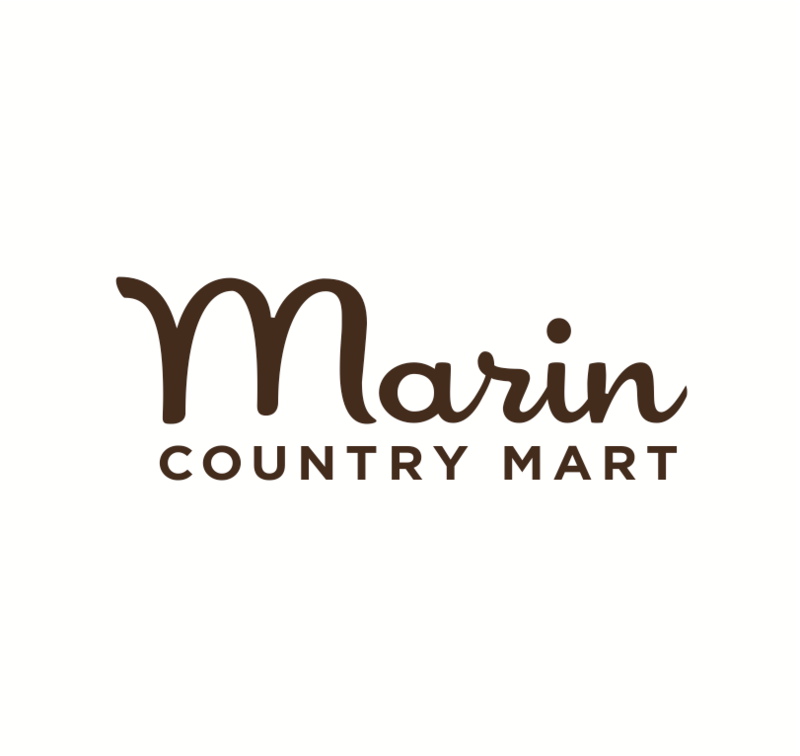 Visit today and learn what makes Singers Marin so special!